I’ve used The Nanny Pages a few times and have had SUCH a great experience. I’ve posted jobs of all different types (temporary, long term, part time…) and have had quality nannies apply for the job each time. It’s also so well run, such great customer service!! I’ve recommended The Nanny Pages to all my friends!!! I also love their great info posted on their blog!! Author adminPosted on July 22, 2014 January 18, 2018 Categories We Love Your Feedback!Tags reviewLeave a comment on We Love Your Feedback! Cleaners and Nannies are not mind readers. While you may feel that dusting the blinds is critical, she may think that folding the laundry perfectly is essential. It is important to communicate with your Nanny or Cleaning Help. I find making a list with numbered tasks in order of what is most important to you is a good idea. 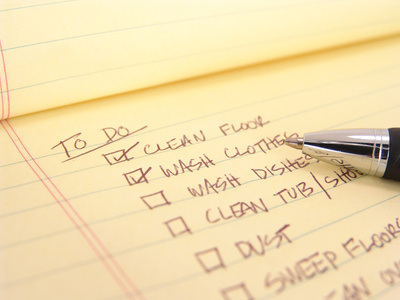 To get the most out of your Cleaning Help, make sure to communicate what your priorities are.